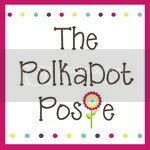 The Polka Dot Posie: 10% Off Your Printables Purchase this Holiday Weekend! 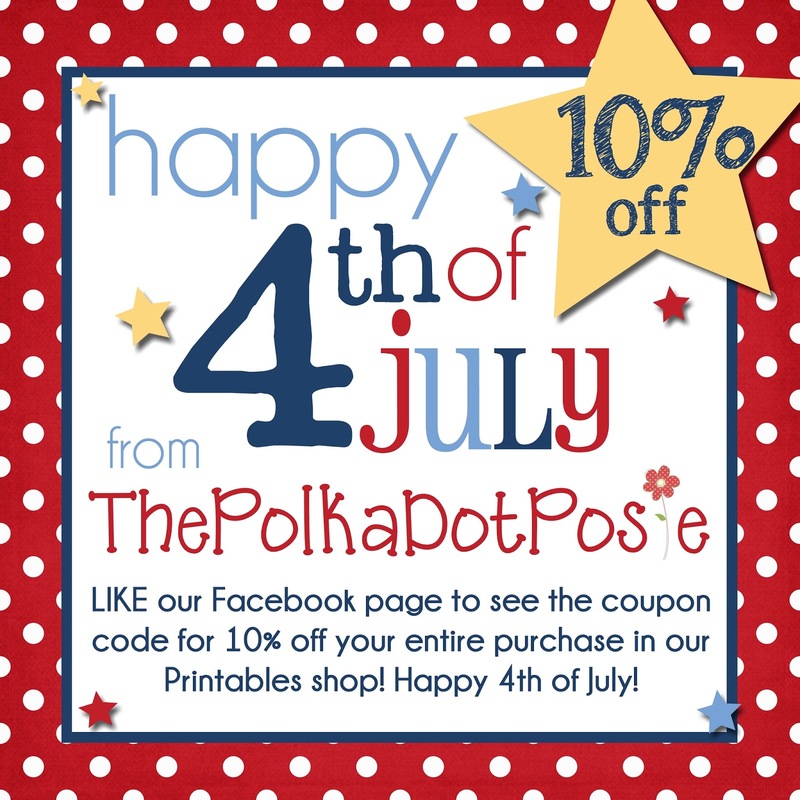 10% Off Your Printables Purchase this Holiday Weekend! Happy 4th of July weekend, friends!! So that we can celebrate the holiday with our family, both of our shops will be on vacation from Thursday - Sunday. 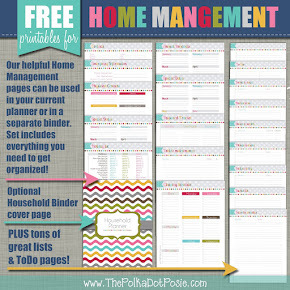 Our Printables shop will be accepting orders, but only Instant Downloads will be sent during this time. We apologize for any inconvenience, but we hope you will enjoy 10% off your Printables purchase THIS WEEKEND ONLY!! We hope you enjoy your weekend! !